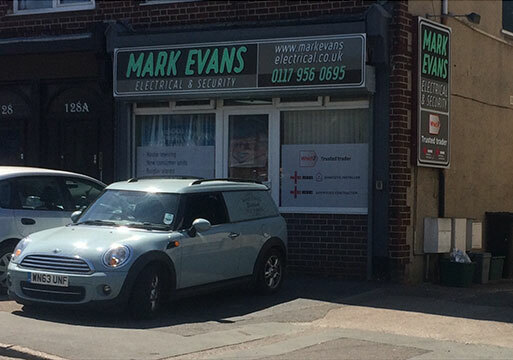 Mark Evans Electrical are a family run business founded in 1992. 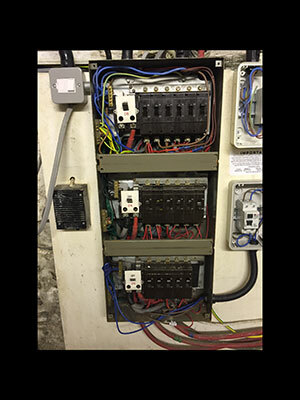 Mark has over 26 years experience in the electrical trade and all of our electricians have trained with us, completing apprenticeships at the company. We aim to give punctual, efficient and reliable service to our customers, many of which have been with us from the start. We use good quality electrical equipment at fully discounted rates. 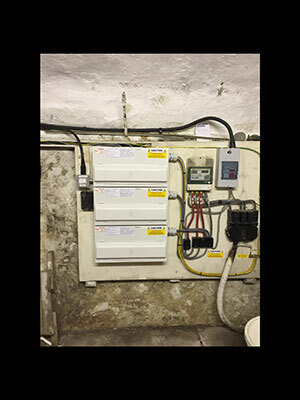 If you require a quote for electrical work, we offer free estimates which can often be carried out at short notice.